Tata Consultancy Services, Infosys and Wipro, collectively added 28,748 employees to their rolls, a nearly 130% jump against the hiring figures for Q1FY19. The quarter ended September was a great one where IT companies were concerned, at least in terms of net employee hiring. In fact, it was the best since September 2015, when the industry was at its peak. 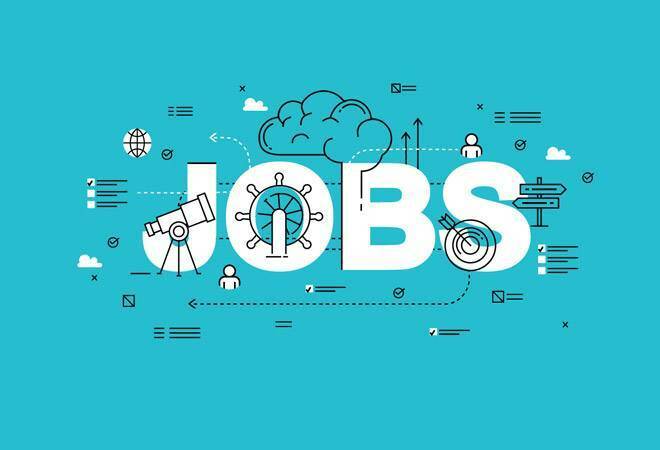 Courtesy factors like good business wins, high employee utilisation and low bench strength, the top three Indian IT companies, Tata Consultancy Services, Infosys and Wipro, collectively added 28,748 employees to their rolls, a nearly 130% jump against the hiring figures for Q1FY19. TCS added 10,227 employees in Q2 FY19, which is its highest in the last dozen quarter, the tech major mentioned in its financial results for the quarter. The second largest Indian player, Infosys, added 7,834 employees while Wipro posted the highest net employee addition during the same period at 10,687. Cognizant and HCL Technologies, too, saw good hiring during the period, but their figures were comparatively much lower at 5,300 and 3,754 net additions, respectively. Together the top 5 IT services firms in the country hired over 37,800 people in Q2 of this fiscal. In comparison, the past couple of years these companies had reportedly seen a decline in the growth rate of new jobs. "These firms are showing stronger growth in their digital practices, which require new skills and are, therefore, adding workers. Each of the firms has been experiencing high levels of attrition - 15-20% - and had to hire afresh. Digital requires a mix shift in skills, which cannot be accomplished only by retraining, and hence there is increased hiring," Peter Bendor-Samuel, CEO, Everest Group, told The Hindu BusinessLine. Furthermore, some of the players, including TCS and Infosys, have signed multi-year large-scale outsourcing deals, requiring additional resources to support their execution. Besides, average employee utilisation onsite reportedly reached a peak of around 90%, and offshore around 85% (excluding trainees). Bozhidar Hristov, senior analyst at Technology Business Research, US, told the daily that cyclical changes - driven by rising attrition, demand for professionals with skills in new technologies that can not only execute on traditional outsourcing projects but can also drive design-led opportunities - are compelling Indian vendors to hire again. What is Section 7 and how does it curb RBI's independence?